Brookstone will formally enter the Hangzhou market with its first store opened at the Hangzhou GDA Plaza, which is Brookstone's flagship store in the city. Ma Qihua, president of Hangzhou GDA Plaza, said that the cooperation with Brookstone is based on the common value of the two parties. 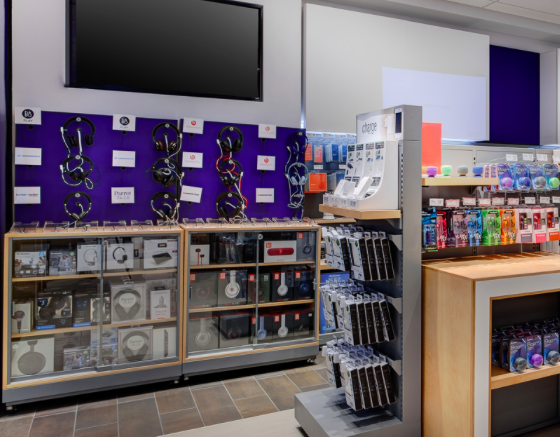 Brookstone is seeking transformation as it faces more threats from e-commerce; while GDA Plaza is also exploring ways to truly return to market value to gain acceptance of the market and its customers. Xin Kexia, chief executive officer of Brookstone, is quoted in local media as saying that Brookstone has experienced many mistakes and corrections and has now discovered a new path. Now the industry pays more and more attention to Brookstone. With the opening of Brookstone store in Hangzhou, they are looking forward to sharing their business model with their peers in the city. Brookstone opened its first store at Nanjing Aqua City on January 1, 2016. On April 18, 2017, the company announced the start of its full expansion. So far, it has launched nearly 20 stores in over ten cities. Be the first to comment on "Brookstone Formally Enters Hangzhou"